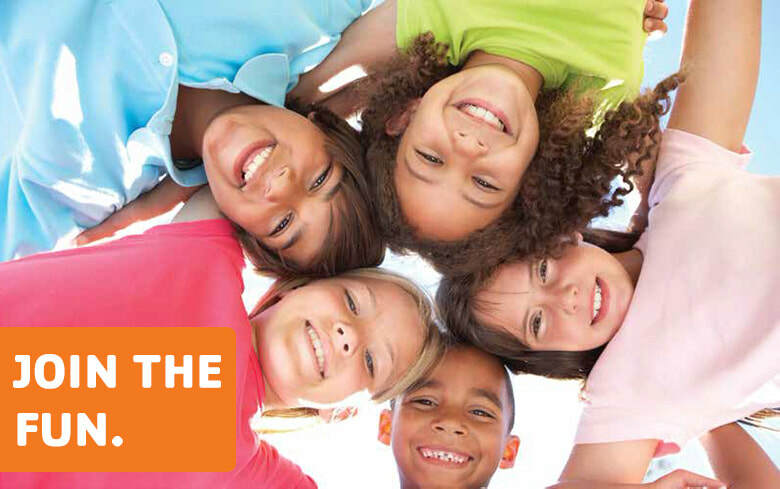 YMCA Summer Day Camp is designed for everyone! Give your children a camp experience to remember - sports of all sorts, developing critical thinking and problem solving skills, splashing and playing in the Y pool and the city pool, crafting crafts and more - all under the care of specially trained staff who bring attention to the YMCA core values of caring, honesty, respect, responsibility and faith. We are proud that our day camp programs are available to all through State Assistance and YMCA scholarships! ​​Please know that your child must be registered the Wednesday before the week you are wanting to attend. Click the button below to download a copy of the Parent Handbook! Register for camp by April 19th for the biggest savings! ​Early Bird Special: Sign up by April 19th, 2019 and there will be NO registration fee! Parents can drop off or pick up at any time. The BHYMCA will NOT be open on the Forth of July. Registration packets are available at the Welcome Desk! Camp registration is on a weekly basis. Payment and registration is due the Wednesday prior to attendance. All payments must be set up as automatic, scheduled payments. Swimming, Outdoor Play, Games, Crafts, Field Trips, Sports, STEM, STEAM, and much more! If you have any questions or comments, feel free to fill out the form below and wait to hear back from our Youth Development Director or call the BHYMCA at (660)882-8500.